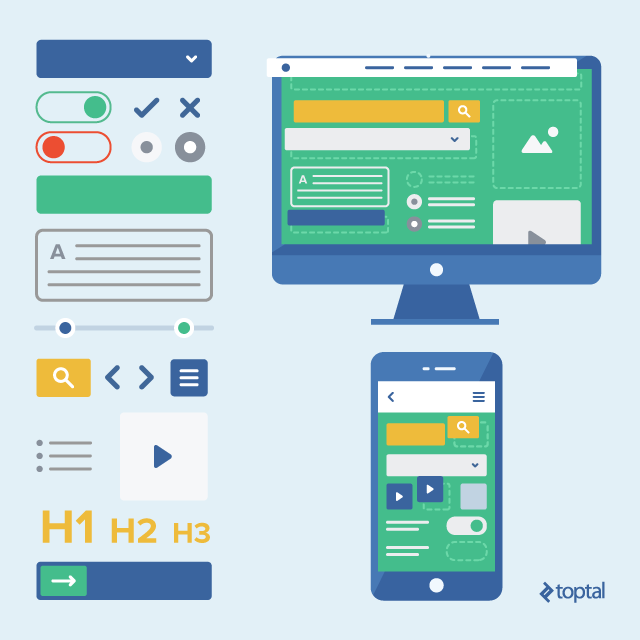 Toptal is a private network of the top 3% of UI designers from around the world. Browse top UI design portfolios and hire Toptal freelance UI designers for your most important projects. Check out some of our top UI designers. Hire a top UI designer now.